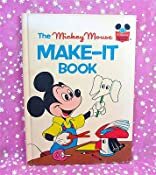 Home > Books > The Mickey Mouse Make-It Book. 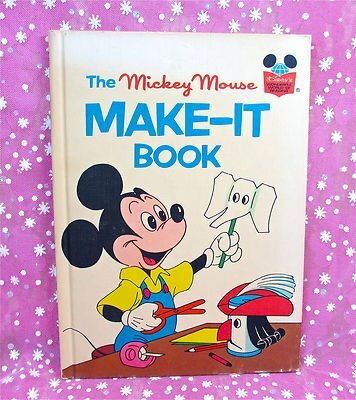 The Mickey Mouse Make-It Book. Easy-to-read, step-by-step instructions for ten things to make and do with bands, soda pop cans, aluminum foil, crayons, scissors and other common items.